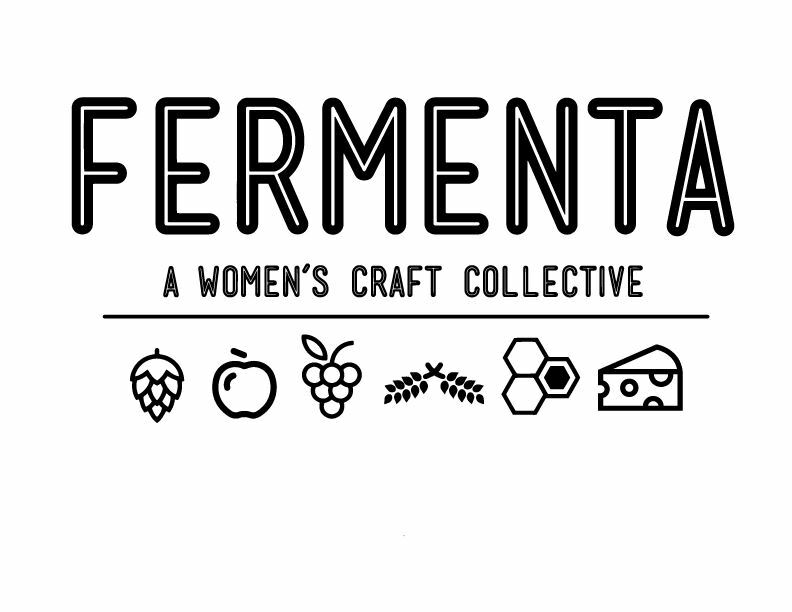 Fermenta is a 501(c)3 Non-Profit. Below you will find Fermenta’s Incorporation papers, 501(c)3 paperwork, and Non-Profit Corporate Bylaws. If you have any questions about the paperwork, please feel free to reach out to us at fermenta.michigan@gmail.com.